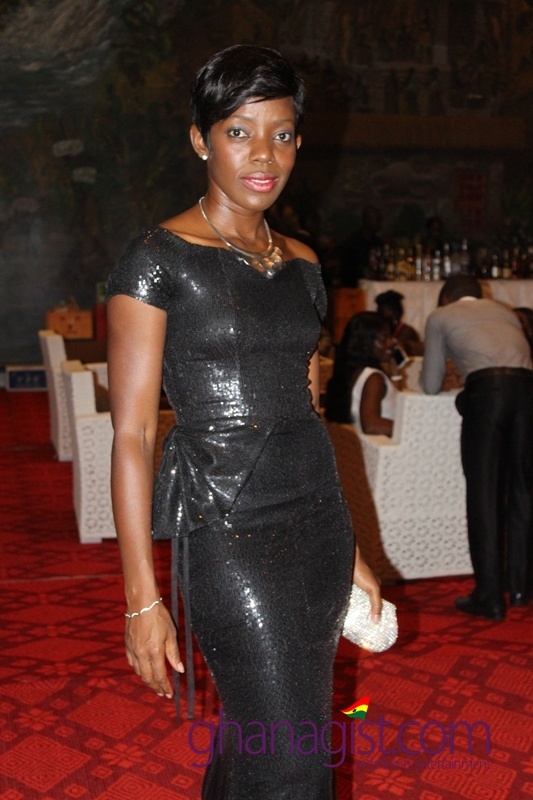 Shirley Frimpong-Manso did not only win the ‘Best Director’ with the movie ‘Contract’ at the 2013 Ghana Movie Awards alongside, Leila Djansi, she rocked a dress by Ghanaian designer, Duaba Serwaa. 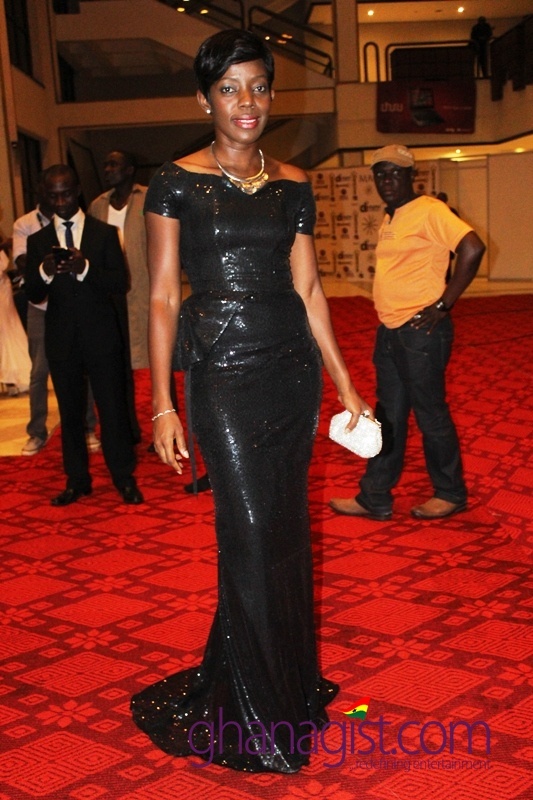 She also picked the ‘Writing: Adapted or Original Screenplay’ award with Herty Owusu for ‘Contract’, produced by Yvonne Okoro. 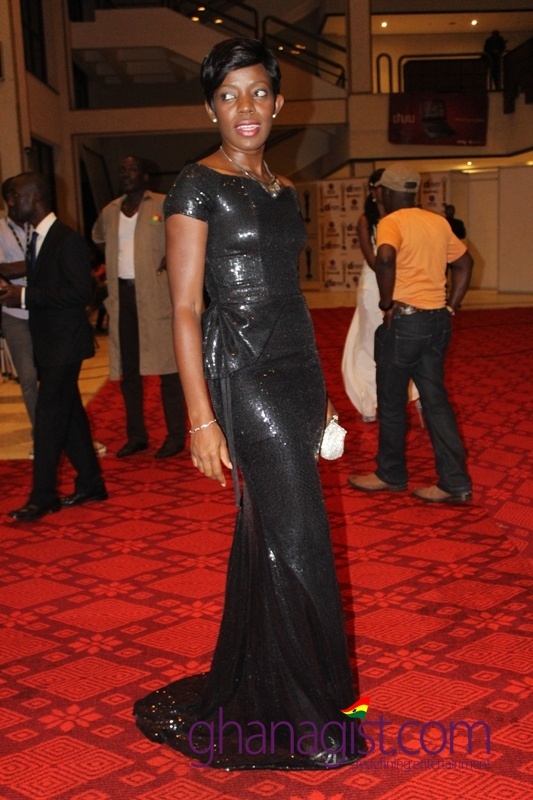 South African actor, Hlomla Dandala, a cast of ‘Contract’ co-won the ‘Best African Collaboration Best Actor’ with Nollywood actor, Francis Odega from the movie ‘House of Gold’. 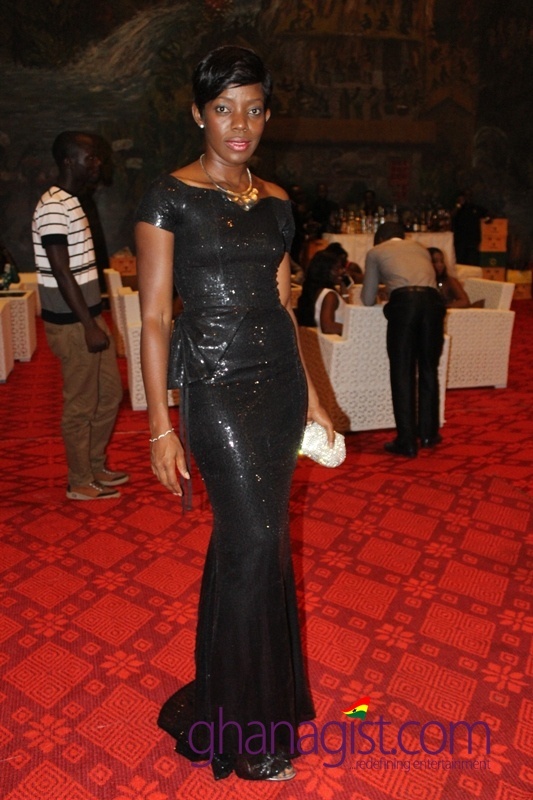 Tags:2013 Ghana Movie Awards, Duaba Serwa, Shirley Frimpong Manso, Shirley Frimpong-Manso rocks Duaba Serwa at 2013 Ghana Movie Awards! 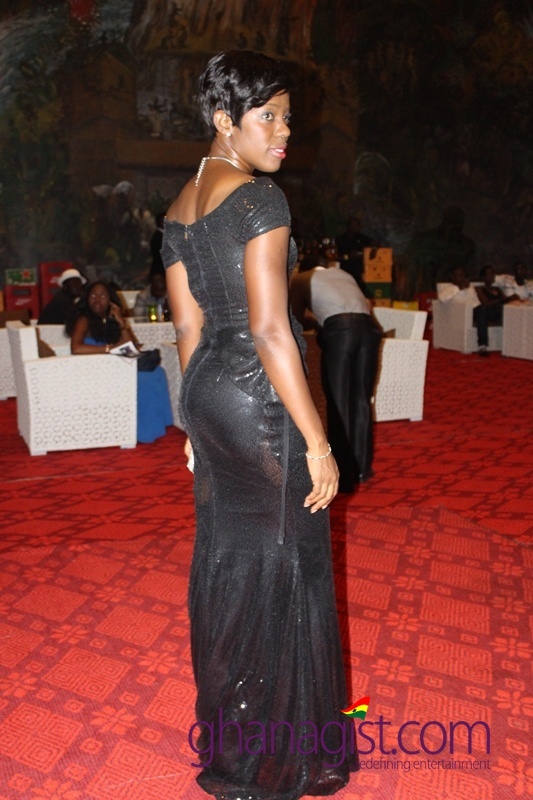 Shirley Frimpong-Manso rocks Duaba Serwa at 2013 Ghana Movie Awards! 0 out of 5 based on 0 ratings. 0 user reviews.